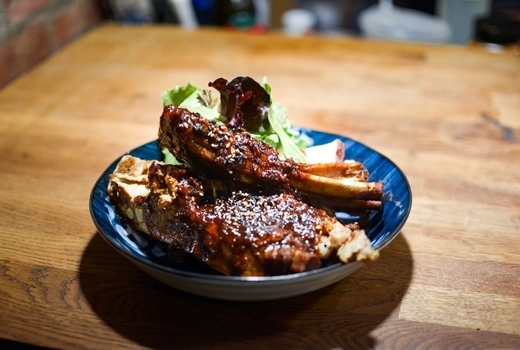 A modest entrance on a quiet Lower East Side street leads to the hidden magic of Rabbit House, an intimate jewel helmed by acclaimed Chef Yoshiko Sakuma and recently appointed to The New Yorker's Best of 2017 list. Treat yourself to this $89 pulse (a $139 value), and experience Chef Sakuma's splendid interpretation of haute cuisine, honed from years working with the best chefs in the world - but with a farm-to-table, Japanese inspiration that is all her own. The 6 Course Chef's Counter Omakase will move from the opening acts of the Amuse-Bouche (Oyster Shots) to the dazzling Appetizers Three Ways, to the Seasonal Trapped Rabbit. Course after intriguing course will introduce new, indelible flavors and textures to your sensory memory. 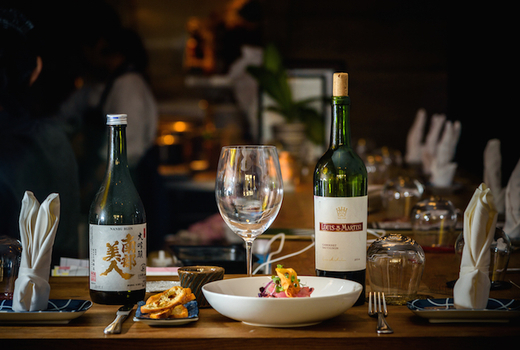 Chef Sakuma will personally introduce each course and help you pair your meal with a bottle of wine or sake flights; The Chef's Counter at Rabbit House is more than just a dinner, this is an evening of gastronomic art. 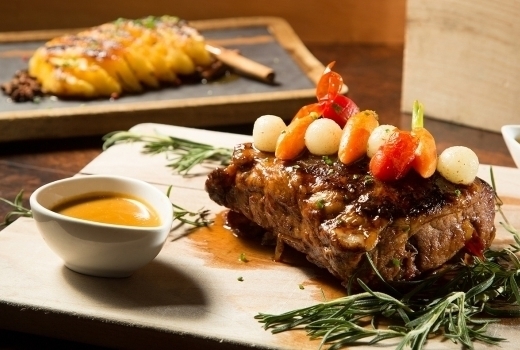 To step inside Rabbit House is to discover a true original - a blend of cerebral Spanish gastronomy and the artisanal sensibility of Japanese cuisine. Chef Sakuma draws from years of experience working with the most venerated chefs in the world, including Massimo Bottura at Osteria Francescana in Modena, Italy. 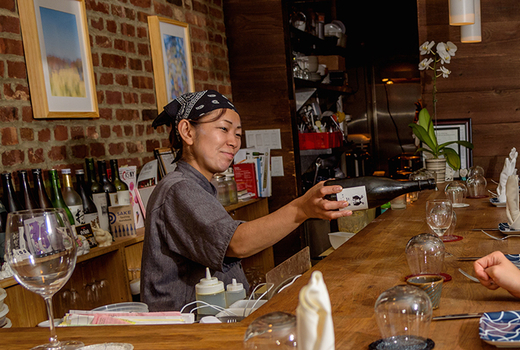 This training has instilled Chef Sakuma's passion for wine and culinary grammar, while ingredients from her native Japan form her vocabulary. Take a seat at the Chef's Counter in the cozy dining room, and go on a journey of the senses as Chef Sakuma prepares and serves you a bespoke dinner from fresh, seasonally sourced ingredients. 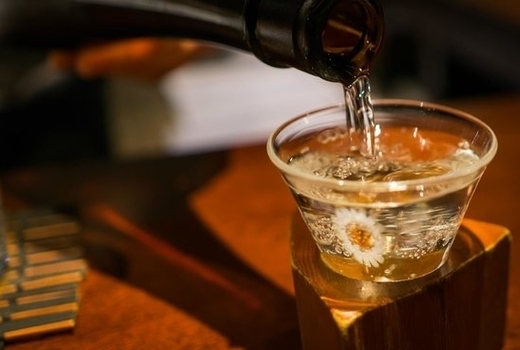 Also trained as a sommelier, Chef Sakuma will hand-select the finest wines and sakes to complement each course, all the better to appreciate the nuances of food and drink. The whimsical and mellow ambiance that evokes a secret Tokyo speakeasy only adds to Rabbit House's unique appeal. 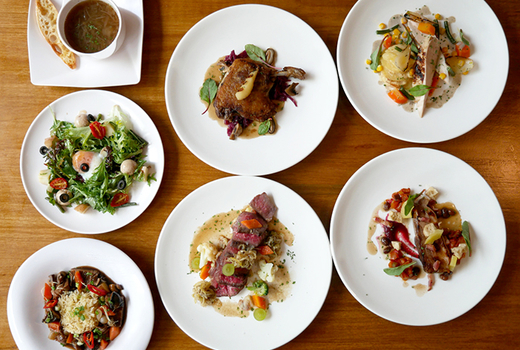 All selections will be made from the restaurant's Six Course Omakase Menu. 2 First Courses: Amuse-Bouche (Oyster Shots). 2 Second Courses: Tuna Tartar. 2 Third Courses: Appetizers, Three Ways. 2 Fourth Courses: Seasonal Fish. 2 Fifth Courses: Trapped Rabbit. 1 Bottle of Red, White, Rosé, Sparking Wine, or Sake (up to a $39 value); or 2 Sake Flights (3 pours of sake per person; an $18 value per flight). "Got a deal on pulsd for Rabbit House and it was amazing. Would happily go back for the short rib and the rabbit... Sitting at the counter means you get attentive service. 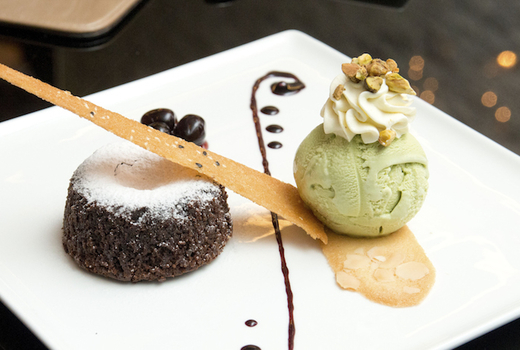 Will absolutely bring friends who are visiting here for a cool NYC dining experience." "Great environment and wonderful sake. Try any of the tapas and ask for a pairing from the bar tender. They are extremely helpful and so kind. 10/10 would come again." "This place is AMAZING! Everything we had was delicious. We had the ceviche salad, tuna tartare, tako-taco and roasted yellow tail. I'm still savoring those flavors as I write this review, haha. The chef is extremely nice and knowledgeable. The wine and sake selection are excellent as well. I HIGHLY recommend this place and can't wait to go back." Chef's Counter offered on Wednesdays, Thursdays, & Sundays. 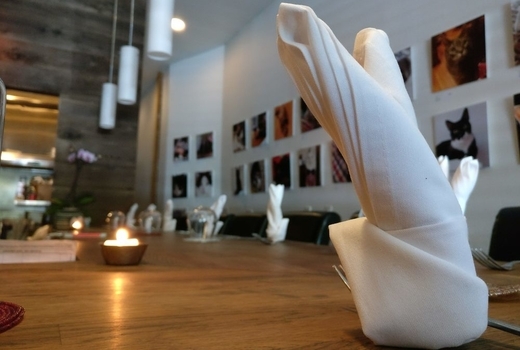 Menu may change as Rabbit House has a seasonal menu.